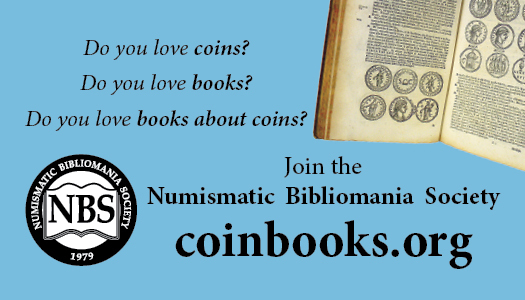 We are sharing this post from the British Royal Mint’s website. 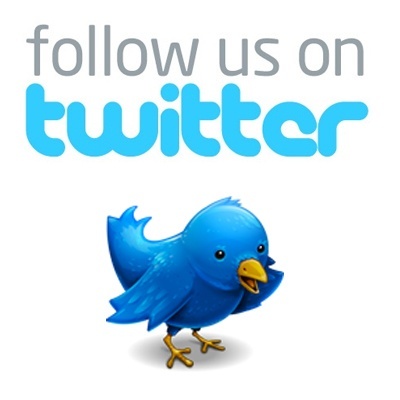 To see the original post, click HERE. 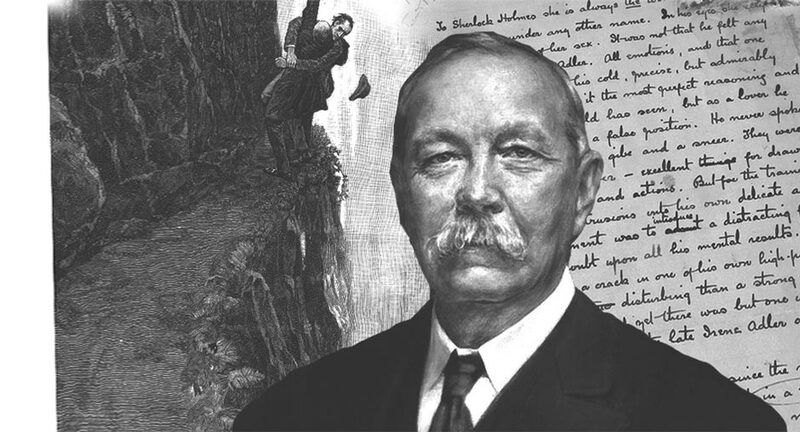 Sir Arthur Ignatius Conan Doyle was born on 22 May 1859 in Edinburgh. He is best known for his creation of the most famous detective in literature, Sherlock Holmes™. The character first appeared in A Study in Scarlet, published in 1887. Portrayed as a brilliant detective with intuitive deduction skills, Sherlock Holmes pursued criminals throughout Victorian and Edwardian London, the south of England and continental Europe. 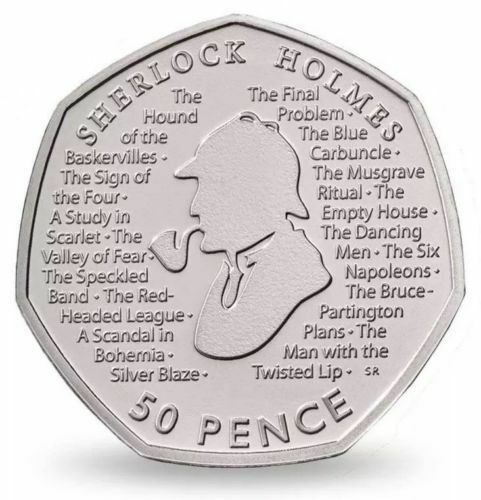 The Royal Mint’s interpretation of Sherlock Holmes, released via a 50p coin for the 160th anniversary of Conan Doyle’s birth, was designed by textual artist and designer Stephen Raw – a longtime fan of the detective. 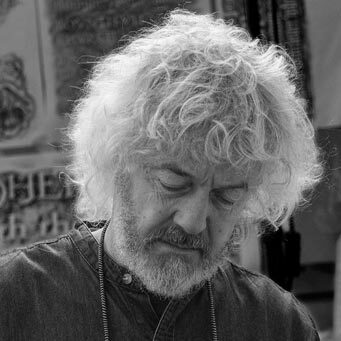 Stephen Raw first connected with Sherlock Holmes through a radio dramatisation, which then drew him to the stories themselves, as well as television and film adaptations.